Immediately, the can seamer fit really well into Pilot's manufacturing capabilities. Brett Johnston, Head of Innovation at Pilot Coffee Roasters found it easy to deal with the can seamer manufacturer from day one. "Dixie's process aligned very well into a smaller and growing canning operation like Pilot's. Somebody in the same time zone who can give great customer service. The support element was key." Two years later and after more growth, Pilot needed additional resources from Dixie as it expanded their manufacturing line. 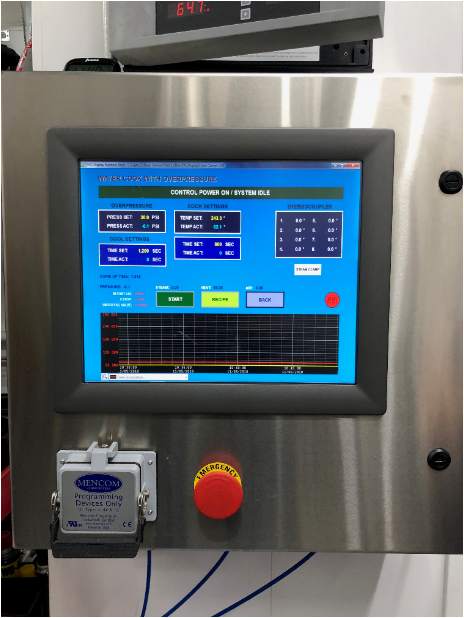 Pilot required a system in place to sterilize their cold brew coffee in 8.4 oz aluminum cans and Dixie came up with a solution - a RDSW-3SS Retort and Automatic Control System. 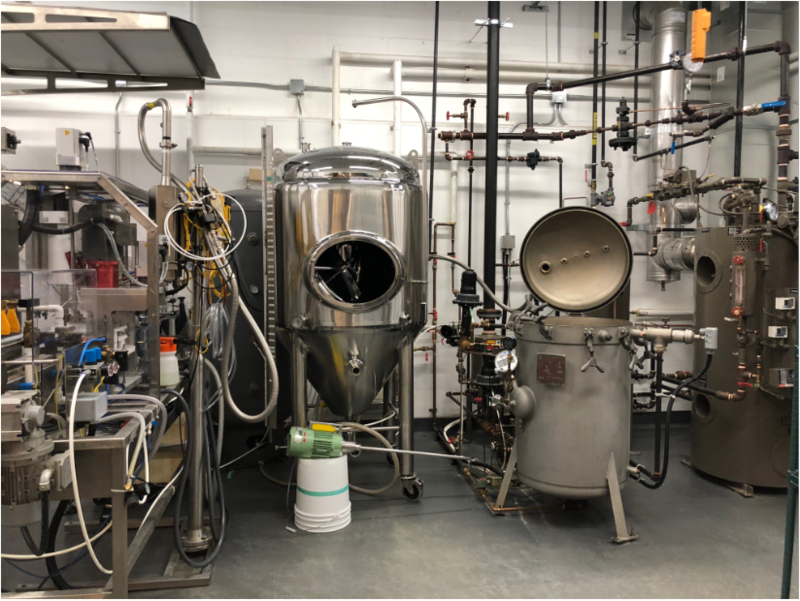 The system was designed for full water immersion with overpressure cooling, allowing the Pilot aluminum cold brew containers to be quickly and efficiently sterilized on their manufacturing line. But easier said than done to install a very specific and customized piece of machinery to ensure a seamless production run without bottlenecks. "It took some time, but Dixie made sure that our retort system was perfectly calibrated and even came up on site for commissioning the unit," continued Johnston. 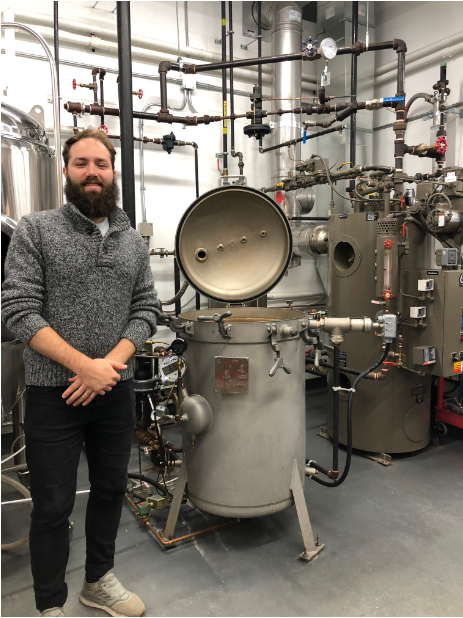 A good piece of equipment is one aspect, but customer service really helped seal the deal (pardon the pun), for Johnston and his cold brew team. The benefits to Dixie retort system are showing. 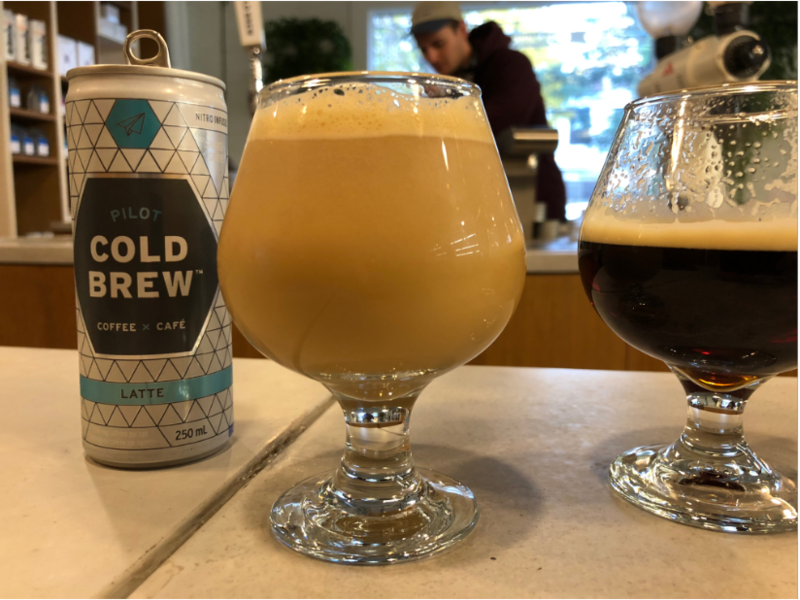 Previously, Pilot was only producing "fresh" cold brew cans with a shelf life of 4 1/2 months and required constant refrigeration. Now, the new shelf-stable, sterile cans have an extended shelf life of 12 months providing much-needed flexibility to the distribution process. "Coffee is a complex product. Similar to wine and beer, there's value to hand somebody a finished good and be confident in its performance," said Johnston. In addition to operational leeway, it's opened the Pilot business to selling on Amazon and other wholesale channels. When asked for what advice Johnston would give to other canning companies looking for a similar solution, he paused for a few moments and answered: "Ensure that you have the necessary expertise to make the whole integration a success. You can have the right components, but having them work together in unison is integral. Dixie Canner was very proficient in making this a reality."